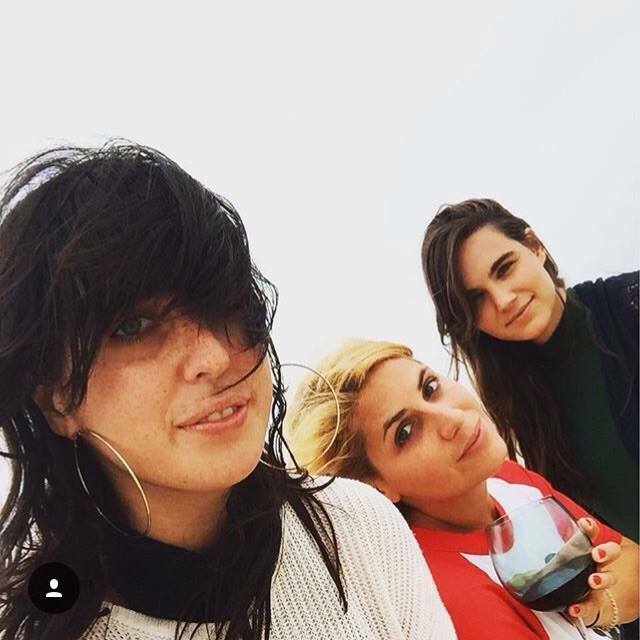 Sharkmuffin – Tarra Thiessen, Natalie Kirch, and Janet LaBelle – is a rock outfit from Brooklyn, New York. Kirch (pictured center) is the band’s bassist, inspiration for all things cool, and the author of the piece you are about to read. This punk duo of Mike Quigley (vox/guitar/bass) and Kieran McShane (drums) offers up 16 balled up tracks, mostly in the 1-2 minute range (the longest being a whopping 3:31). Each song manages to stand for itself within the brief time frame, Quigley’s voice drawling and groggy against the harsh dome of twangy guitar and smashing drums. Driven by Kevin Diamond’s signature gruff, raw, and raspy howls, this garage rock trio makes a forceful debut with “Hit Parade”. 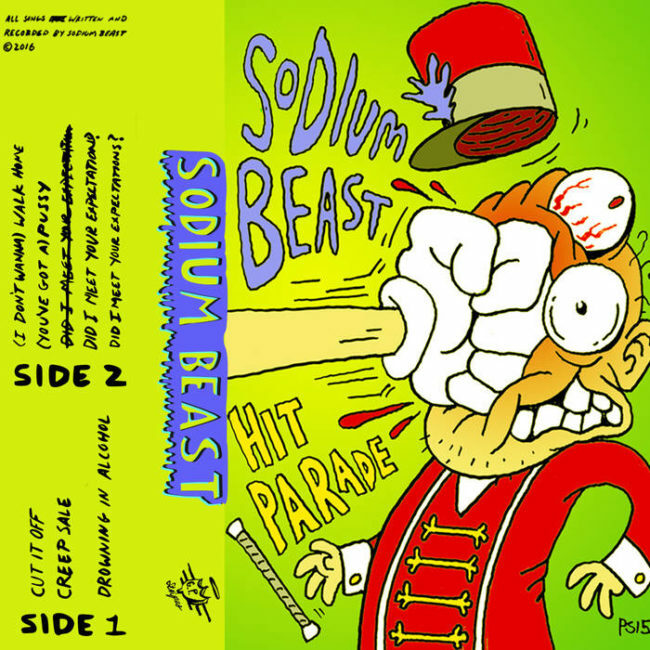 Within a mere six tracks, Sodium Beast encompasses rage, humor, and somber self-reflection. Chris Mulligan’s crisp guitar lines cut through the vocals to meet Nick Brooks’s vibrant, rolling drums and add energy to Diamond’s heavy, mobile bass lines. Brooklyn kit slammer Jeremy Sampson replaced Brooks several months ago and holds down the beats with force. 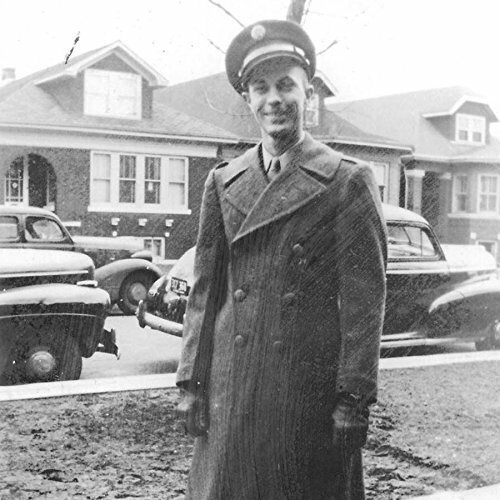 Like its six predecessors, “Before A Million Universes” does not fail to impress. Bassist Carlos Salguero leads many of the tracks with lines that are at once pointed and weighted. When met with Amar Lal’s fierce and shiny guitar and Brendan Finn’s massive, gut-shuddering drum beats, the band builds the perfect platform for their vocalist. Singer Joe Galarraga doesn’t merely converse with the listener, he carries on an argument with them. Galarraga abruptly switches between sardonic and languid speak-style vocals to melodic roaring. At times, it’s almost as if the chorus is yelling at the verse – in an awesome way. Led by frontman Mike Antonio, the pop group CVS at Night make a clean entry into the scene with their self-titled debut. Over the crushing mastery of Ben Dorenfeld’s drums and Adam Brodsky’s smooth bass, Antonio’s delicate voice takes flight. If The Beatles and R.E.M. 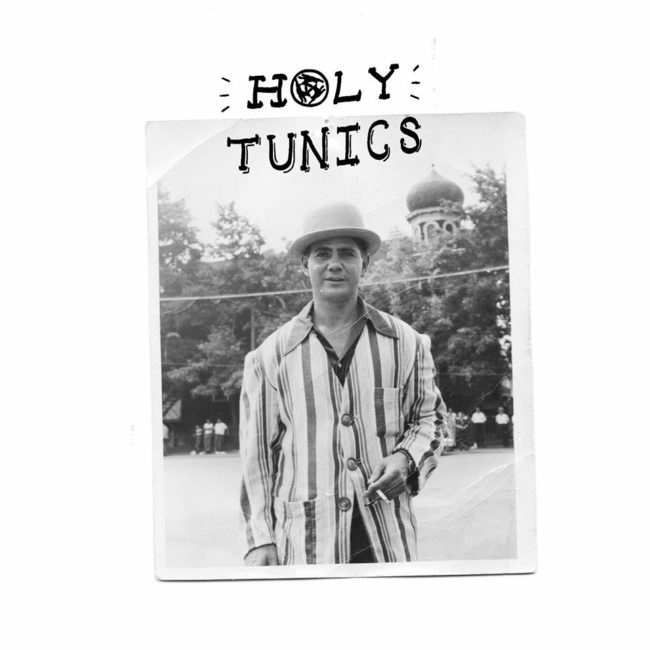 had a baby, it would probably sound a lot like Holy Tunics. The indie pop quartet effectively pairs Nick Rogers’s tender and somewhat melancholy vocals with the boppy and bright sounds of Matt Billington’s bass and the ethereal, resplendent tones of Davey Jones’s lead guitar lines. 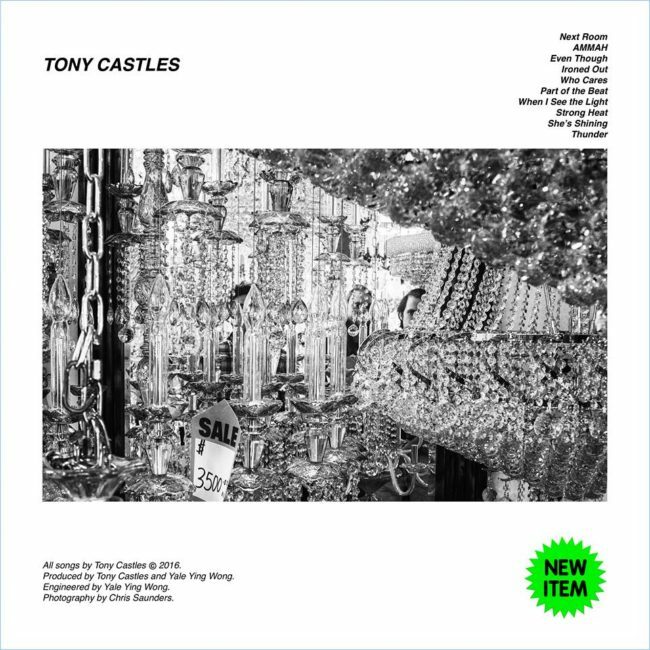 Backed by powerhouse Jeremy Sampson on drums, this 7″ offers up a solid series of tracks that you can both dance and romance to. Looking forward to contributions from new members on the next release: Gingerlys drum star Brian Alvarez and Fruit&Flowers guitar shredder Ana Becker. 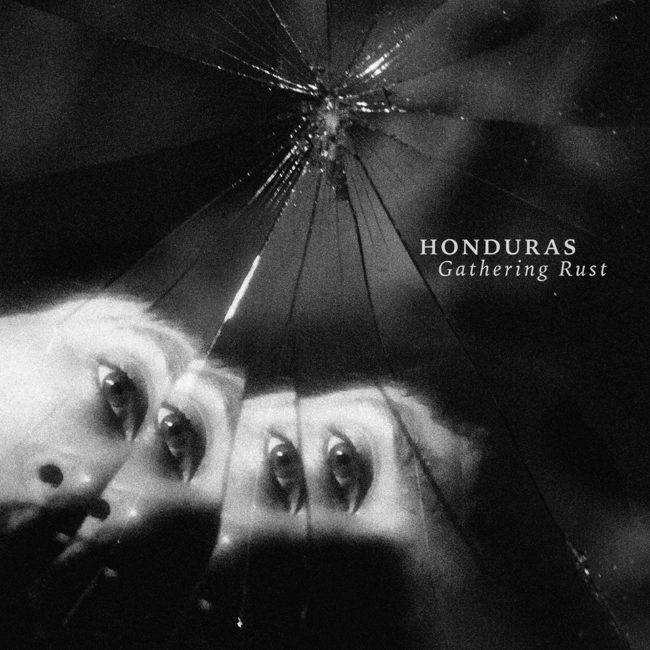 Dream-punk quartet Honduras have followed up last year’s album “Rituals” with “Gathering Rust”. Singer Pat Phillips’ voice takes on a more musing quality in this latest album, the “rust” in the title becoming a signifier of a more mature sound. 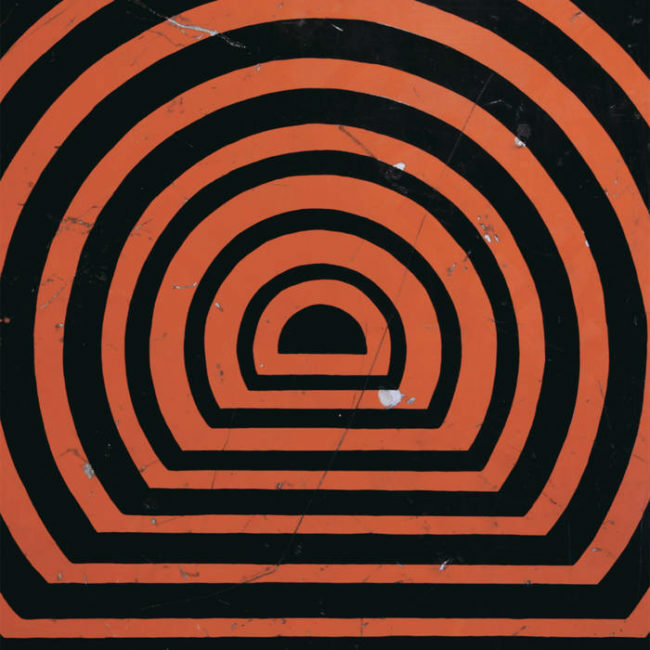 Complimented by the winking, gemmy guitar and bass sounds of Tyson Moore and Paul Lizarraga, Josh Wehle’s drum beats alternate between persistent to complex with the rise and fall of each song’s chorus. 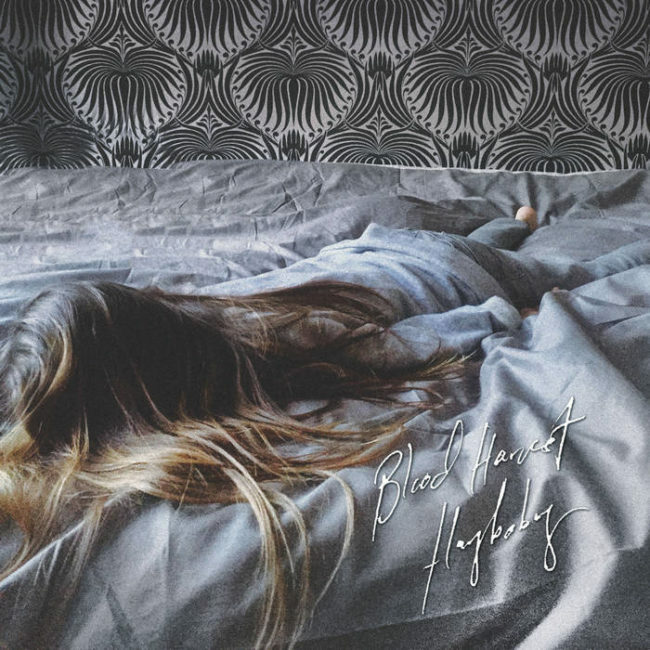 With “Blood Harvest,” Haybaby brings a fresh follow up to last year’s album “Sleepy Kids.” Singer/guitarist Leslie Hong’s voice consistently ranges from intimate bedroom whispers to enraged wails. Sam Yield’s complex and unpredictable bass lines paired with Jeremy Duvall’s shattering drums create a solid bed for Hong’s vocals and guitar to lie on. 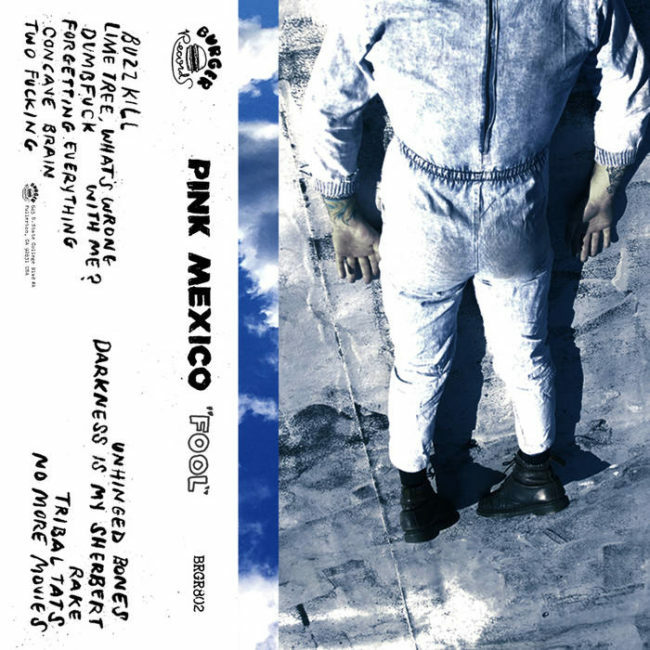 Each song reads as a course of a relationship, the guitar and vocals entering tentatively and gently, then building up to pained thrashing and heartfelt moans. Charismatic, playful, and symphonic, this band never takes themselves too seriously, but they flex serious talent. Emily Nokes’s captivates her listeners with a brisk, merry voice, which pops nicely over the bubbly bass lines of Bree McKenna, Eric Randall’s lambent guitar lines, and Lelah Maupin’s bouncing drum beats. The So So Glos have already captivated the Brooklyn scene with their barbed breed of power punk, and now they have their audience all ears again for their latest release “Kamikaze.” Alex Levine delivers pulsing bass lines and witty vocals with the speed and agility of an Olympic sprinter over Ryan Levine’s riotous and raucous guitar, Zach Stagger’s loaded and expert drum beats, and Matt Elkin’s incandescent and argent lead guitar riffs. Guitar virtuoso Davey Jones recently joined this motley crew on their latest tour of the USA. 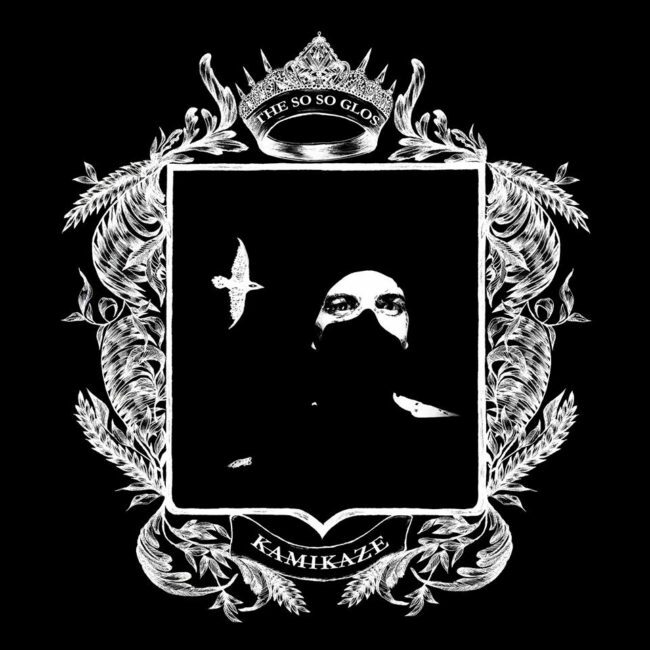 This combination of stellar sounds makes The Glos a must see on the stage and a must have in your record collection. Hailing from San Diego, these surf punkers have a lengthy discography, the latest being the splashy Bermuda LP. Jordan Turnbloom (vocals/guitar), Jordan Clark (bass), Tommy Garcia (guitar), Farmer (guitar), and Cory Stier (drums) put on an arresting show of musicianship and electricity, with throbbing bass lines, twinkling guitar, colossal drums, and poignant vocals. Their songs sport bold lyrics (i.e. “There’s no God”), but with refulgence rather than dreariness, and harmonies that recall The Beach Boys. 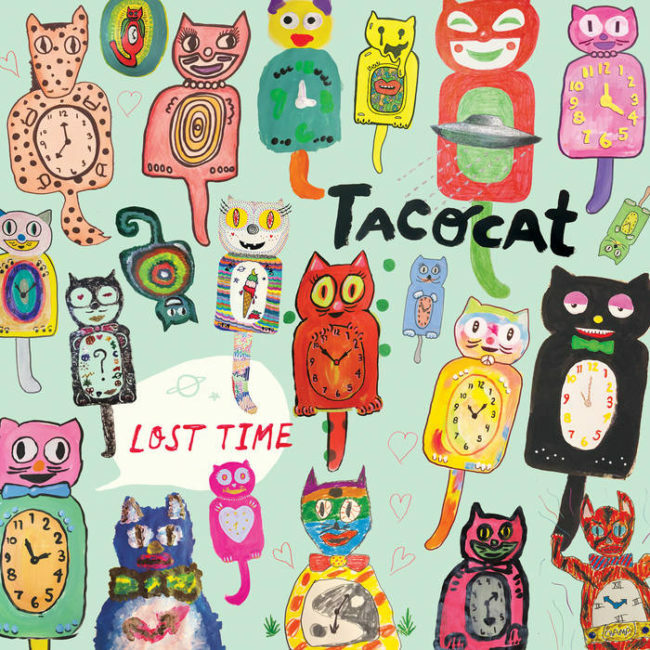 This quirky indie pop group’s latest album is worthy of praise. 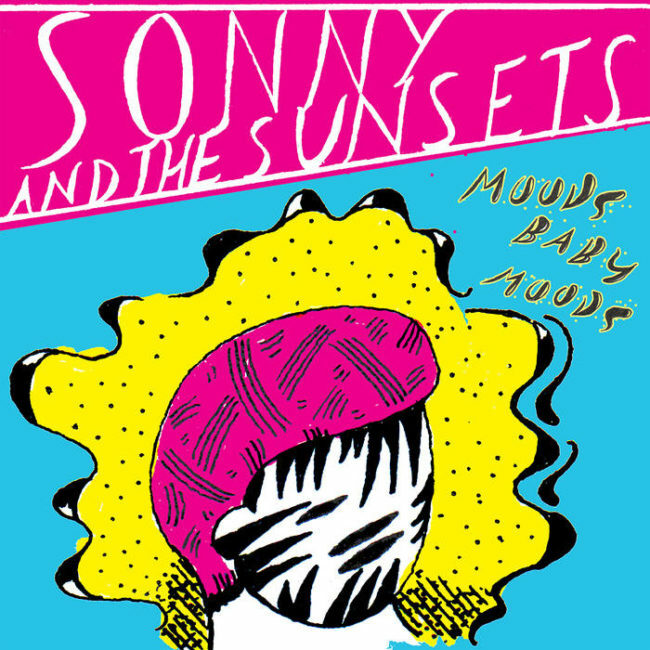 Sonny & the Sunsets are extraordinarily prolific, and the band’s quality match their quantity. The band has boasted a number of collaborators over the years, and is currently comprised (primarily) of: Sonny Smith, Jordi Llobet, German Carracasco, Shayde Sartin, Pat Toves, Thalia Harbour, Garret Goddard, Ryan Browne, Zach Ehrlich, Ian McBreigher, Dylan Edhrich, Raphi Gottesman, James Finch, and Rusty Miller taking. However, they have embarked on their latest tour as a quartet. Sonny & the Sunsets take to the studio and the stage with whimsical eccentricity. The album features many conversational call-and-response tracks between Smith’s low and slow vocals and Harbour’s flowery voice, bizarre lyrics, singular strident bass lines, chipper guitar and drums, as well as a variety of instruments- some identifiable and some not- from trumpets to synths to keyboards. 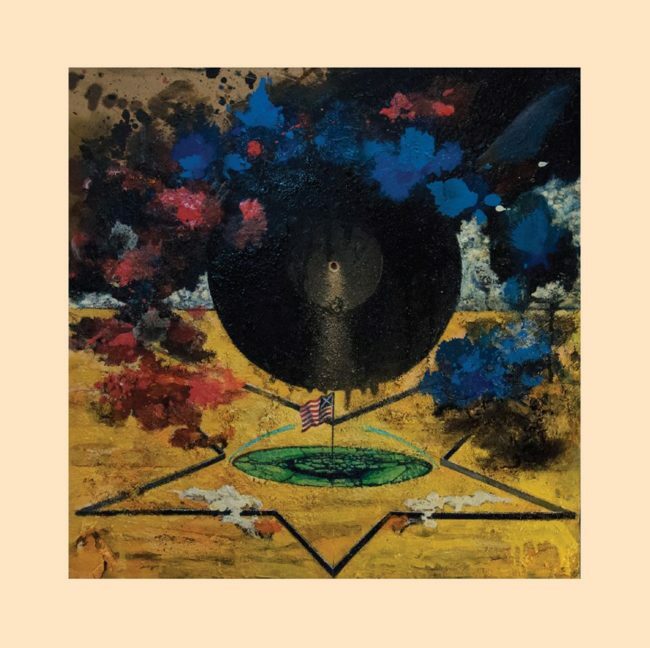 Bob Preston’s spirited songs maintain the same vigor when performed as a one-man act as they do when played out with bandmates Grady Walker and Ian Everall, the latter allowing Preston to for a sprightly sludge performance. 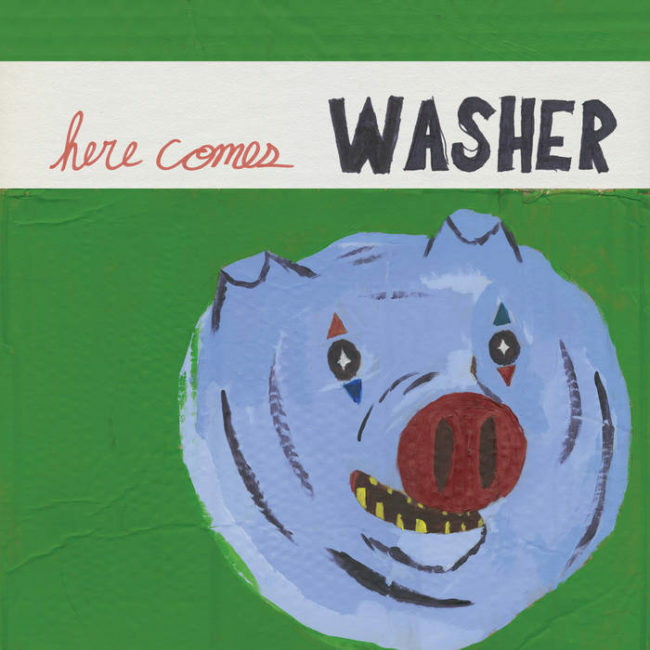 Many of the songs start off slow and throbbing with curly synth sounds paving the road where Preston’s ebullient voice crashes into psych-grunge guitar waves, furry bass, and loaded drum beats with thunder thick speed. This beachy pop album aptly caught the wake of the solstice wave with its release. Emily Bornemann’s seraphin voice floats serenely atop the buoyant rhythms of Nick Kaelbin’s bass and Rudy Meier’s drums and Justin Bornemann’s surfy guitar. 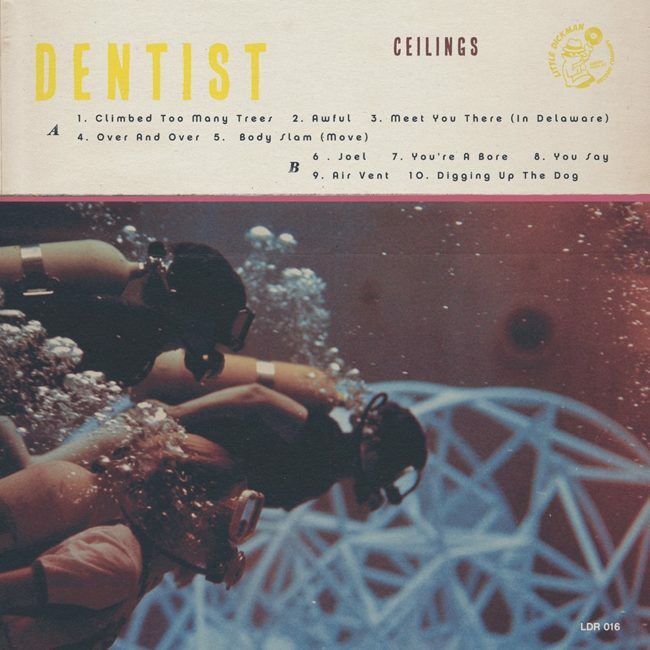 With “Ceilings,” the crew of Dentist act as the perfect sirens to soundtrack your ocean play this summer. 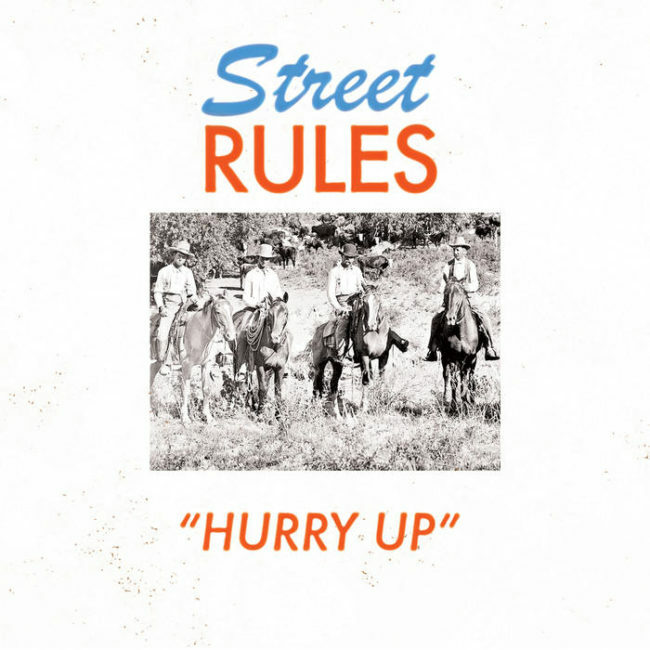 Alex Dinsmore guides Street Rules’s second EP with a dulcetly aggressive voice and lucent guitar tones. Dinsmore’s vexed stage presence provides an effective contrast to bassist Ian David, who politely delivers his refined and fluent lines with ponderous precision. Mattie Siegal backbones the band with harmoniously stout and punchy hits to the kit. The mix of tones creates a sound reminiscent of The Replacements, Superchunk, and Thin Lizzy: classic with a jagged punk edge. 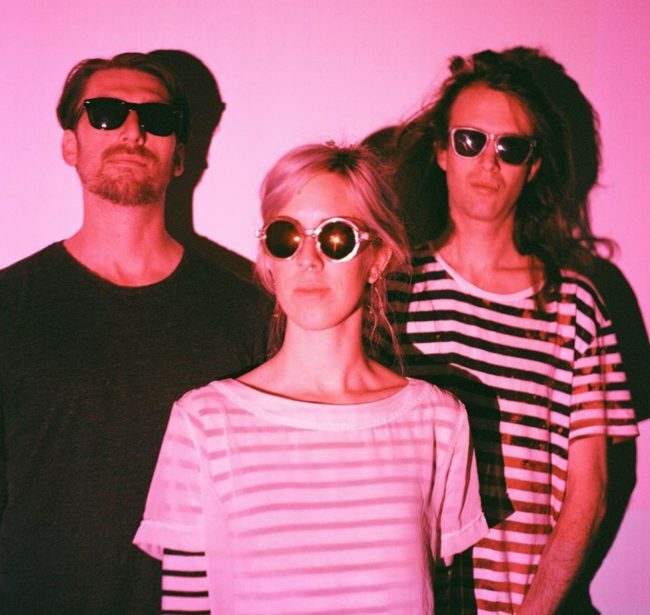 This shoegaze trio is off to a running start this year, and the momentum keeps building. The band is double-fronted by co-writers Jordyn Blakely (vocals/drums) and Alex Molini (vocals/guitar). On stage, they are joined by the bass bumper they refer to as “Ghoul Man,” but in the studio, Molini takes over both string instruments with an added keyboard, creating a fine layering in the songs. Blakely has been a staple in the Brooklyn DIY scene, making her rounds behind the kit in a myriad of projects. 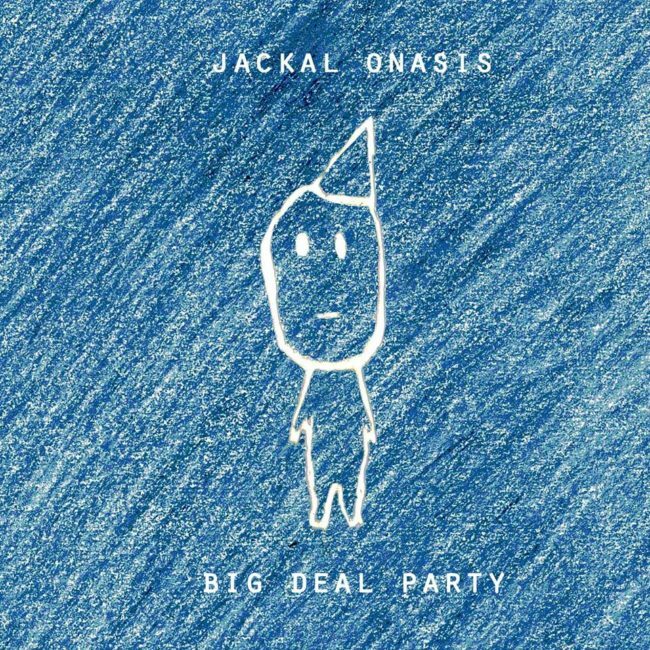 With Jackal Onasis, Blakely proves she is not only a ferociously skilled drummer; she also possesses a heavenly set of pipes. Molini’s buttery vocals and Blakely’s astral ones alternate successfully in forefront from track-to-track. Centered around writing duo Paul Sicilian (vocals/bass) and Willie Miesmer (guitar/keyboard), this R&B-rock crew formed in 2009 but has been laying low for the last couple of years. They are now back with “New Item” and a new man behind the kit. Sicilian’s voice remains soulful as ever, while Miesmer and Sicilian opt for a more fast-paced sheen to their instruments in this latest album, giving the tracks a fuller, poppier tone. 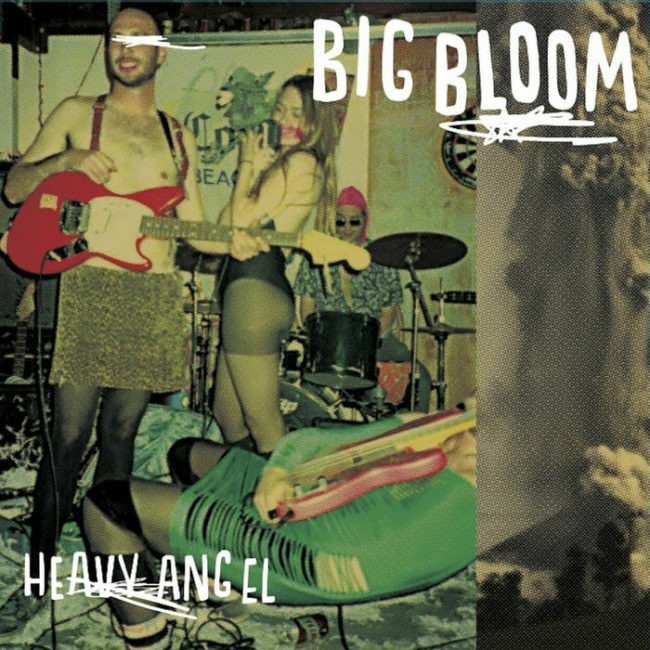 Singer Katie Howard powers through Big Bloom’s tunes with polished brat vocals nostalgic of Le Tigre and Siouxsie Sioux while Alex Packard lays down groovy, Venturesesque guitar tones as Grant Gilbert’s oceanic bass sweeps into Sean Daly’s airy drum beats. Heliotropes‘ “Over There That Way” showcases all the vivacity of their last release, but with an added meditative tone. Jess Numsawankijkul leads bandmates Gregg Giuffe, Richard Thomas, and Ricci Swift with a celestial, laden voice and empyrean guitar riffs. Numsawankijkil’s sadly serene melodies interplay with the vibrant cymbals and gentle bass tones to create songs evocative of Mazzy Star and The Velvet Underground. 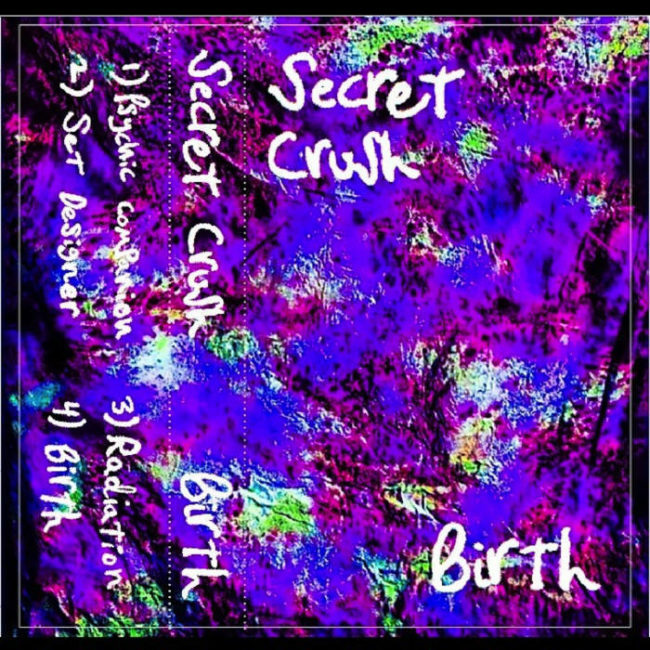 This Double-fronted shoegaze quartet have recently dropped “Birth,” a dreamy 90s-inspired EP that switches between the ambient, soothing voice of Billington and the deep, smoky voice of Timmes. Both singers governing the interplay of their glistening guitar lines and Nick Rogers’s dusky bass with their vocals, Billington and Rogers shadowy drums backing the songs with accuracy. Spotlight is a column for musicians and authors to share their opinions and insights with Cinema Spartan readers.